Have you ever just cut the top part of a strawberry off with a knife? Have you tried to cut off the skin of a kiwi with a knife? 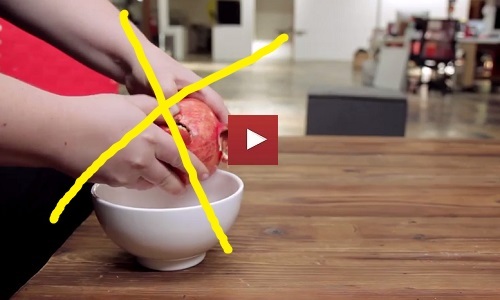 BuzzFeed has put together an extremely helpful guide on the best ways to enjoy your favorite fruits. The part about strawberries is definitely my favorite trick. !